 Log In needed Thomas & Friends Newer-Style Wooden Trains for Sale! 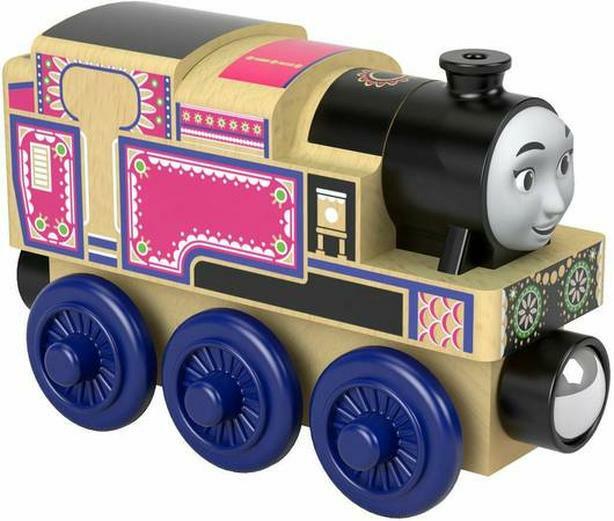 Thomas & Friends newer-style wooden trains for sale at Totally Thomas Town! These trains are the newer versions of Thomas and his friends, and are styled differently! They are perfect to add to any toy train collection. We currently have different weekly sales! Check our website or social media for more details! There is free shipping on orders over $49 within BC, $200 before tax and after discounts to anywhere in Canada and the US, and free shipping on international* orders over $350!